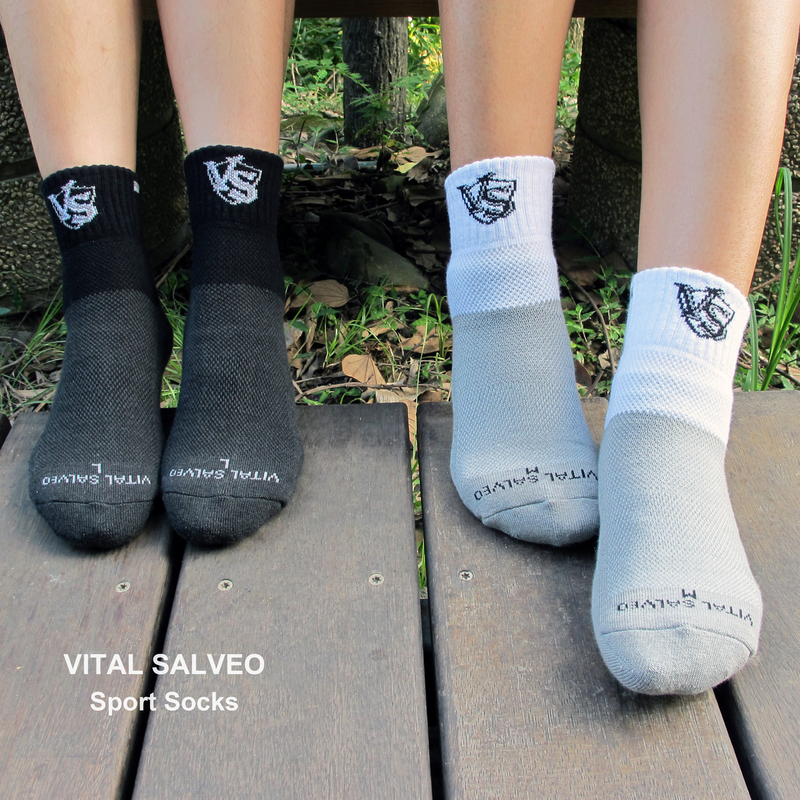 Using bamboo charcoal and germanium material to make the physical activity get more energy and prevent bacteria growth to increase foot health, keep your feet comfortable. 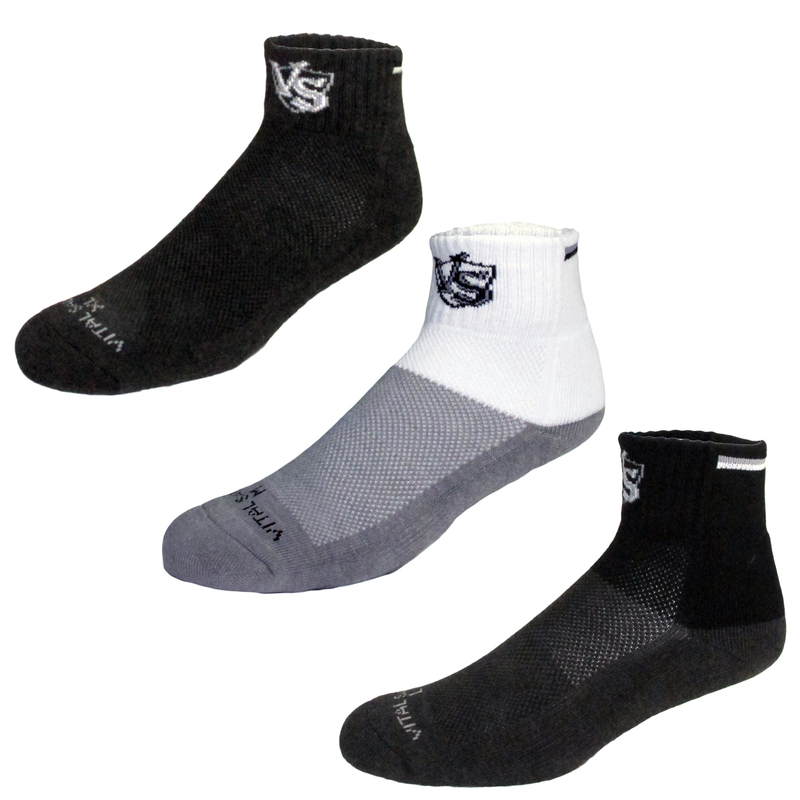 Mesh ventilation with High density weaving on the instep let your feet breathe and dissipate heat whole the day. Far infrared and negative ion promotes blood circulation, reduce muscle fatigue during sports and long periods on your feet. 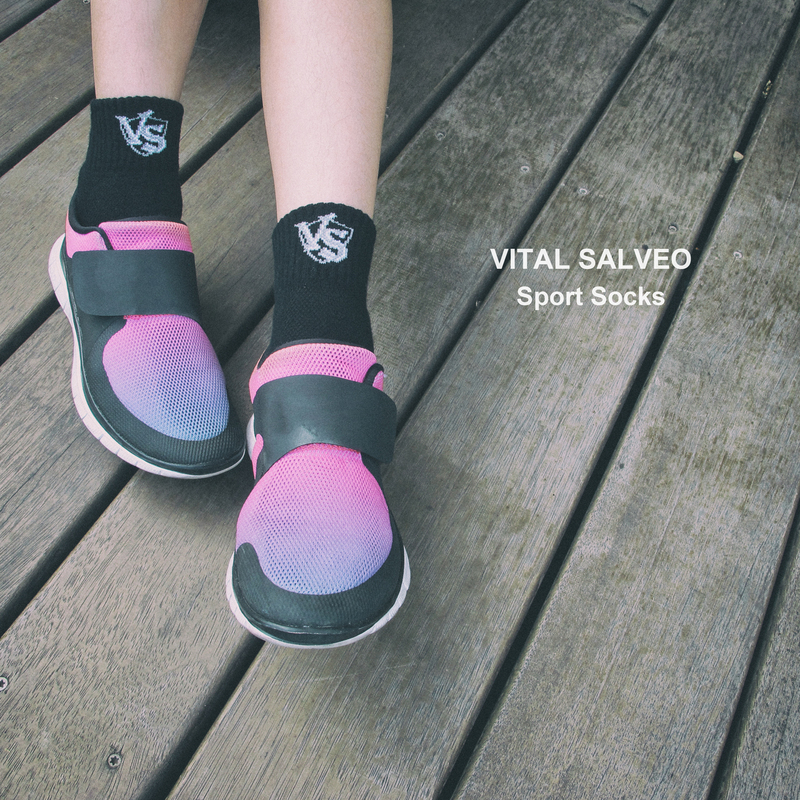 The plantar thickening design can help protect toes、heel and plantar to reduce rubbing and possible injury risks.